SKU: kindlabsTHCCAPS. Categories: Extracts, Phoenix Tears, THC Pills. Tag: phoenix tears. 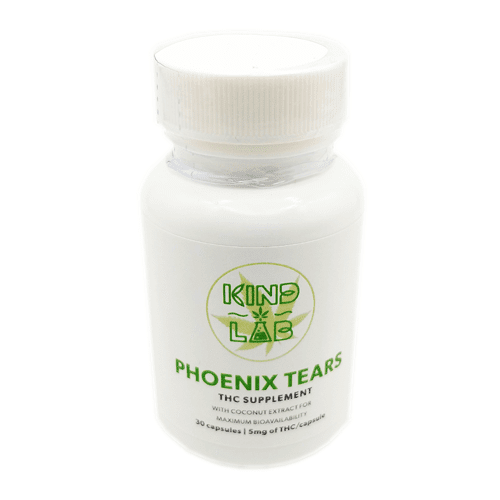 Phoenix Tearsi What is Phoenix Tears? 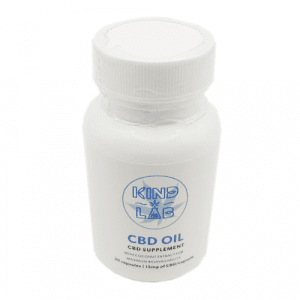 Kind Labs has masterfully extracted the pain-relieving and numbing properties of Indica to create a potent distillate of up to 99% THC content. Introducing their THC Phoenix Tears capsules sample pack (RSO). Phoenix Tears (or Rick Simpson Oil, RSO) has gained much popularity as a cure for cancer. 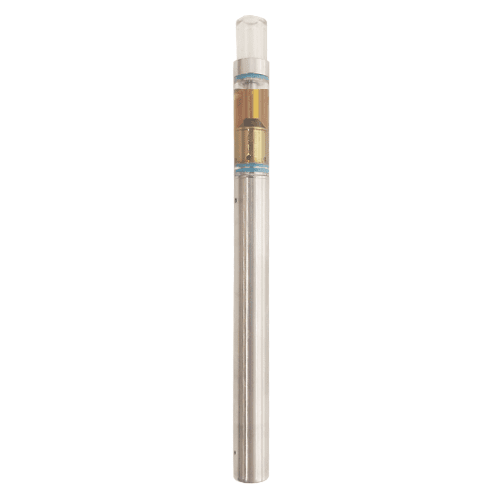 This oil is made using grain alcohol as a solvent to strip the resin, or trichomes/crystals, from the dried plant. 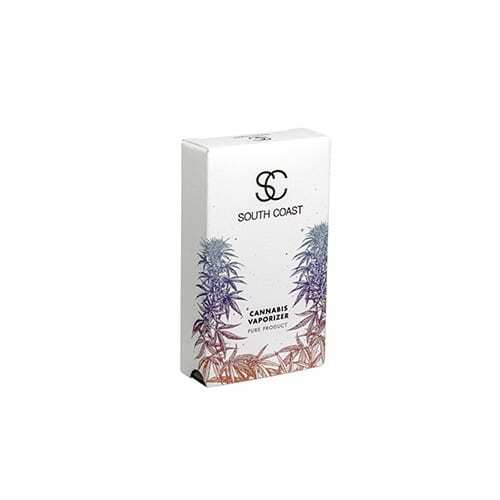 The solvent is then evaporated off leaving a very thick, molasses-like substance, which can be applied to the skin topically, orally ingested using Phoenix Tears THC Capsules, or vaporized. Pure decarboxylated cannabis oil extracted with grain alcohol and then mixed with cold pressed coconut oil. These bottles come with thirty 5mg capsules. - Gels have a steadier dosage. 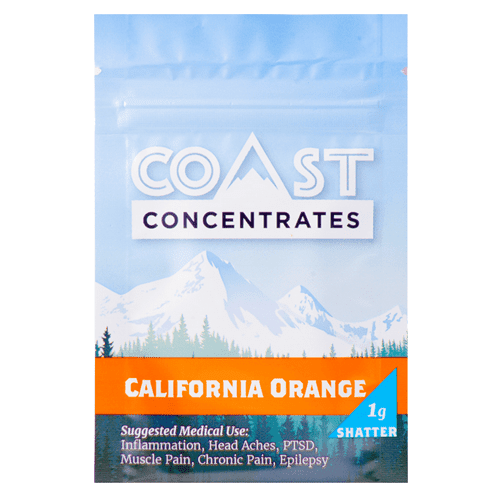 It is difficult to be certain how much THC and CBD you get from bud to bud, whereas with gels you will always receive a steady and predictable result. - Gels don’t smell. Not everyone wants the smell of smoked cannabis in their home or on their person. THC is the most sought after substance in cannabis as it is the main psychoactive agent. THC causes the brain to release dopamine which causes a state of euphoria, relaxation, and a high. 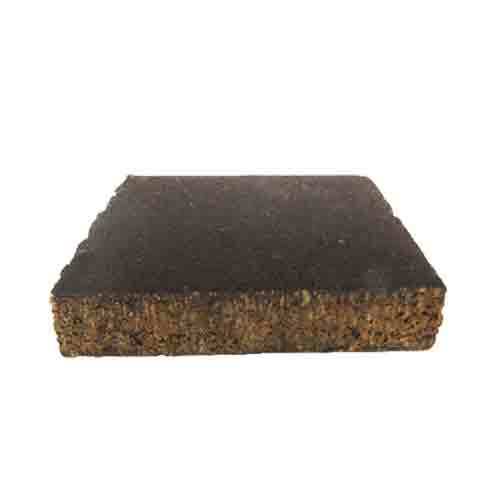 It is very effective for pain relief. There are potential side effects to taking THC on its own so always educate yourself before choosing to medicate with cannabis. THC on its own can sometimes cause paranoia as a side effect. Each capsule contains 5 mg of THC. Each bottle contains 30 capsules.